Nervous patients find it difficult to go to the dentist for treatments. This genuine fear can be paralysing, and can prevent patients with dental phobia from getting good oral health. Sedation and other nervous patient care options are now available at Life Dental Implants to help those patients deal with their dental anxiety. What causes dental fear? Here are some of the most common concerns that trigger the fear of dentists or dental treatments. The fear of experiencing pain can make a nervous patient avoid the dentist as much as possible. Past experiences with unkind or insensitive dentists can lead to the development of dental fear. Previous painful, embarrassing, or downright unpleasant experiences with the dentist can make a patient feel nervous about undergoing dental treatments. 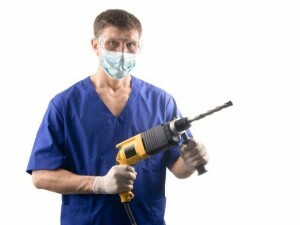 The sound created by the dental drill can instill even more fear in nervous patients. 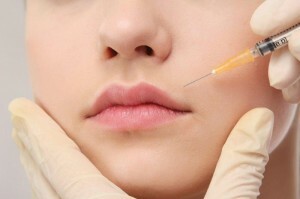 Fear of needles or injections is very closely related to the fear of pain. 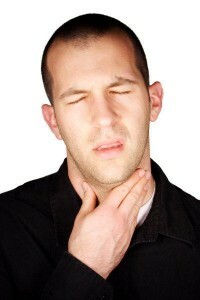 A strong gagging reflex can make a person feel like he is being choked, which can trigger a panic attack. Patients may be embarrassed about the condition of their teeth, which in turn cause them to be afraid of going to the dentist. Worries about the cost of dental treatments can make a patient feel even more nervous about going to the dentist.